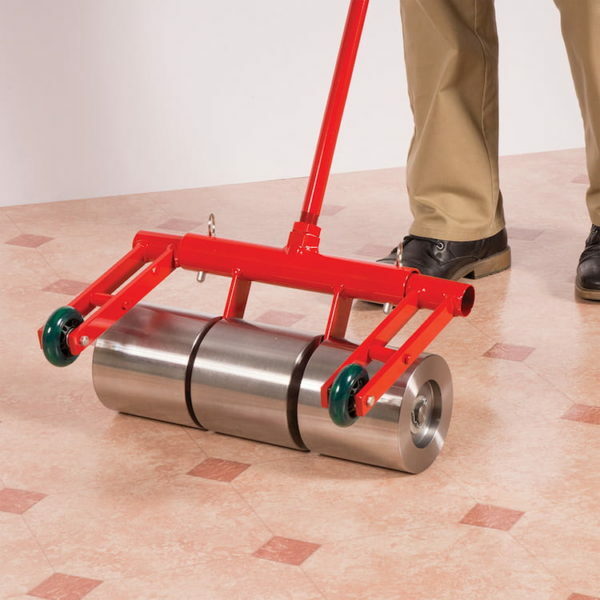 The Roberts Heavy Duty Rollers are essential for all Linoleum and Vinyl flooring installations. Ensure a flat and level installation while the Heavy Duty Rollers do all the work, helping to evenly distribute and flatten adhesive build-ups. They are engineered with segmented rollers to exert even pressure on uneven surfaces. Handle is removable for convenient storage. 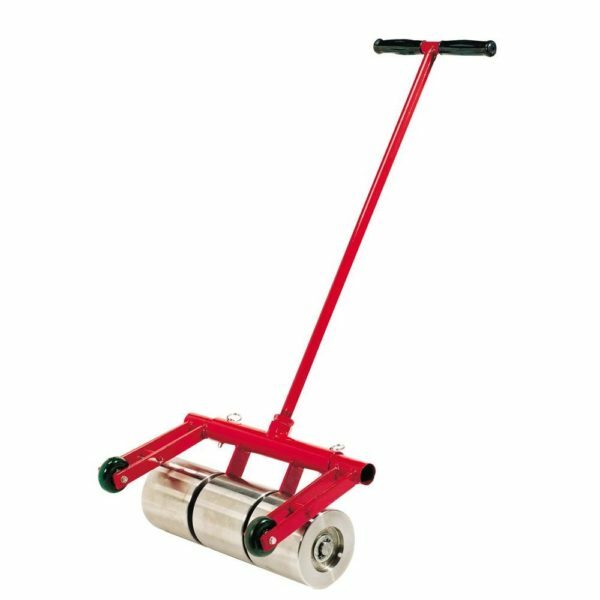 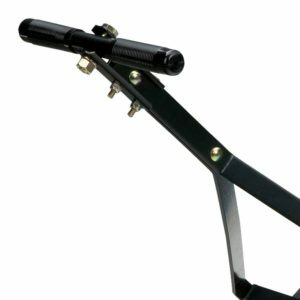 Detachable Transport Wheel Assembly Kit included – allows for upright storage and provides protection for segmented rollers. 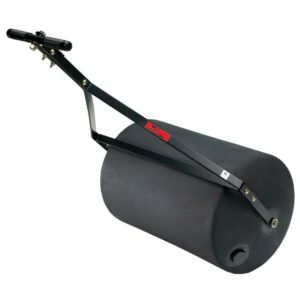 Inset axles won’t scuff walls. 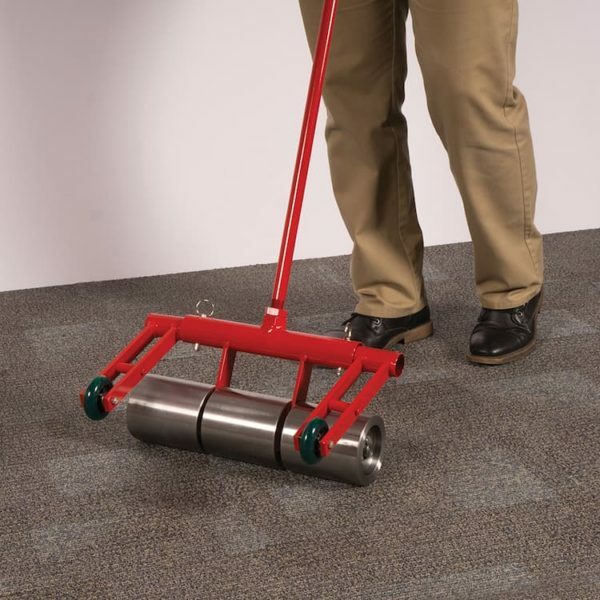 30″ removable handle for convenient storage.